We are very pleased to offer for let this beautifully presented two bedroom ground floor apartment in the sought after Duchy Estate. 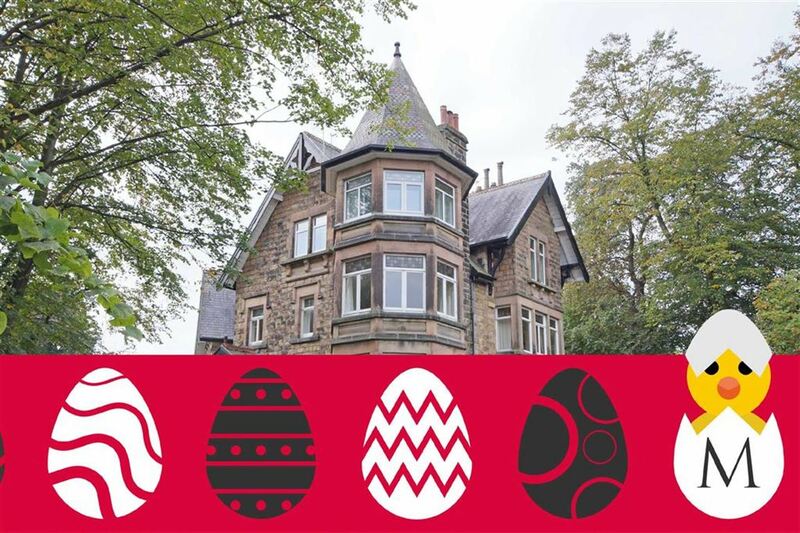 *** 1ST MONTHS RENT HALF PRICE FOR A PRE-EASTER MOVE IN!!! 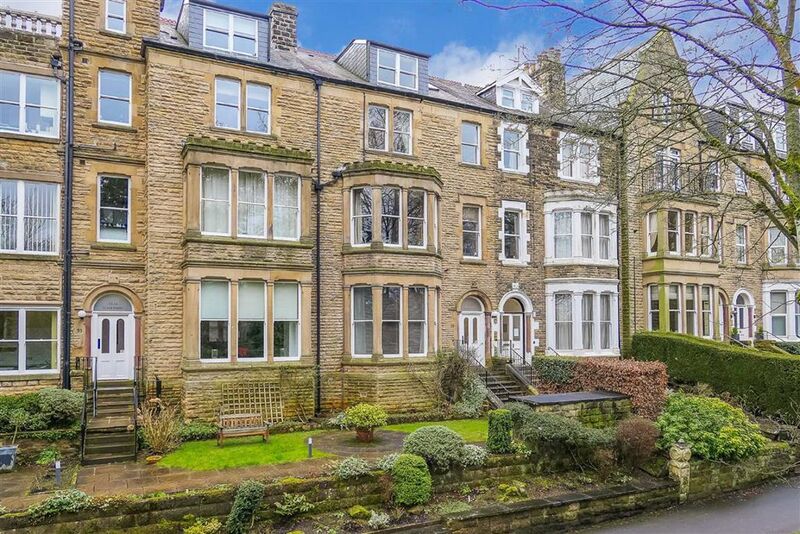 This rather impressive two bedroom ground floor apartment boasts off road parking and is located on the highly desirable south side of Harrogate just a short, flat walk from the town centre. The property is offered part furnished and offers well presented and modern accommodation. The property comes with a single garage. This well maintained and presented two bedroom, two bathroom first floor apartment occupies a prominent position on the much sought after Valley Drive just a stone's throw from the award winning Valley Gardens and a short walk from the thriving Cold Bath Road. 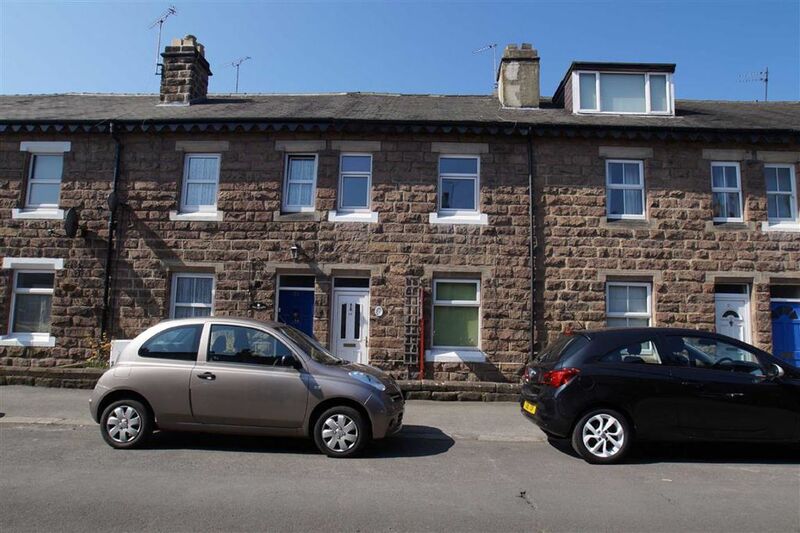 This stone built mid terraced property presents a well-proportioned two bedroom home with the added benefit of a second floor loft room ideal for a home office. The property has an enclosed courtyard garden and is located just off the popular Kings Road which is within a short walk of Harrogate's town centre. 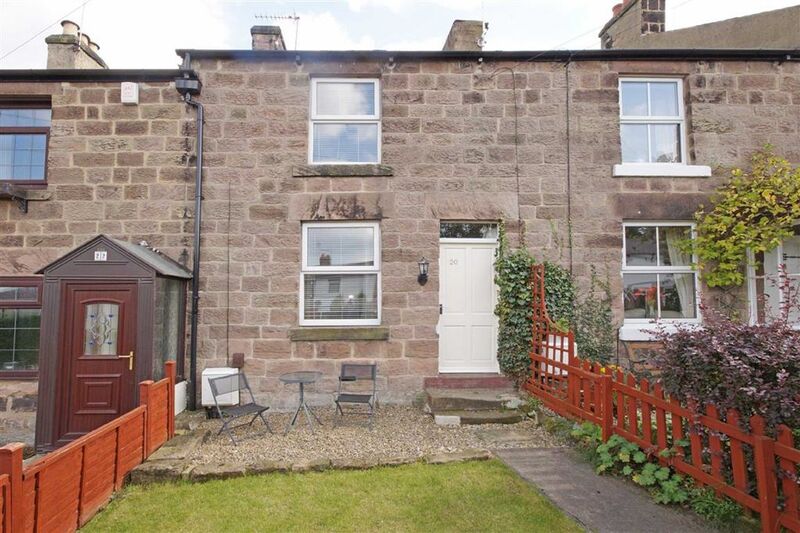 This well presented three bedroom stone built mid-terrace is ideally located within walking distance of the popular Kings Road and Harrogate Town Centre. With a private rear courtyard and on - street parking, viewing is strongly advised early to avoid disappointment. Sorry no pets. This superb stone built mid terrace property arranged over two floors offers well- proportioned modern accommodation with lovely front lawned garden, and is located in a popular residential area close to Harrogate's town centre.